Featuring a brand logo embroidered to the left thigh, these Logo Sweat Shorts from Lyle & Scott come with twin side pockets and a back pocket. 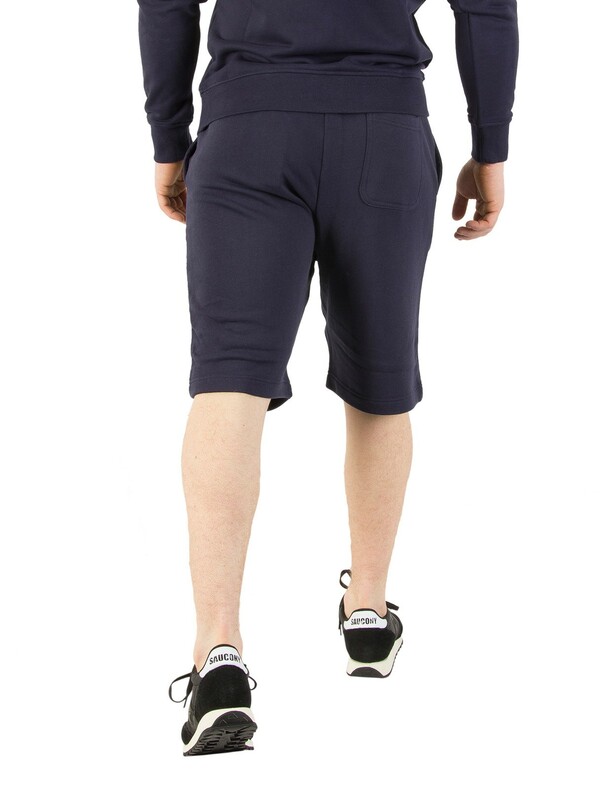 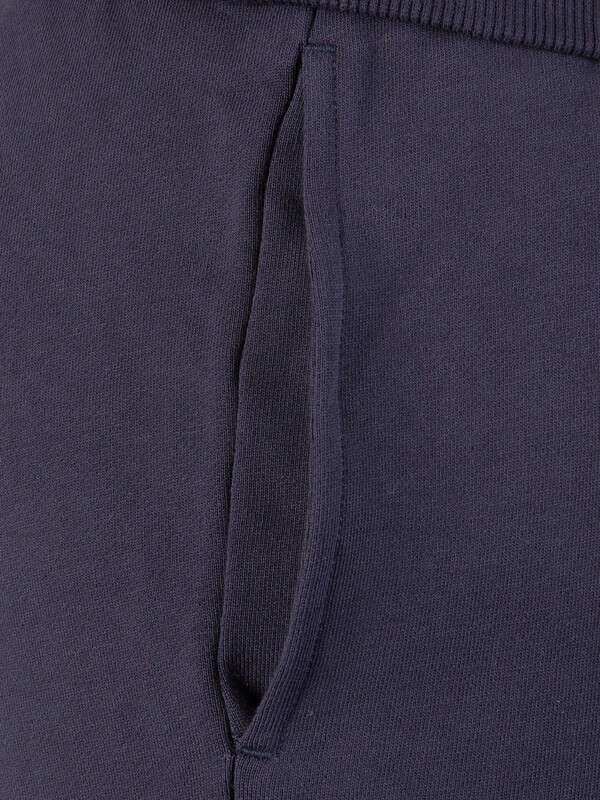 These shorts in Navy also feature elastic waistband with matching drawstrings. 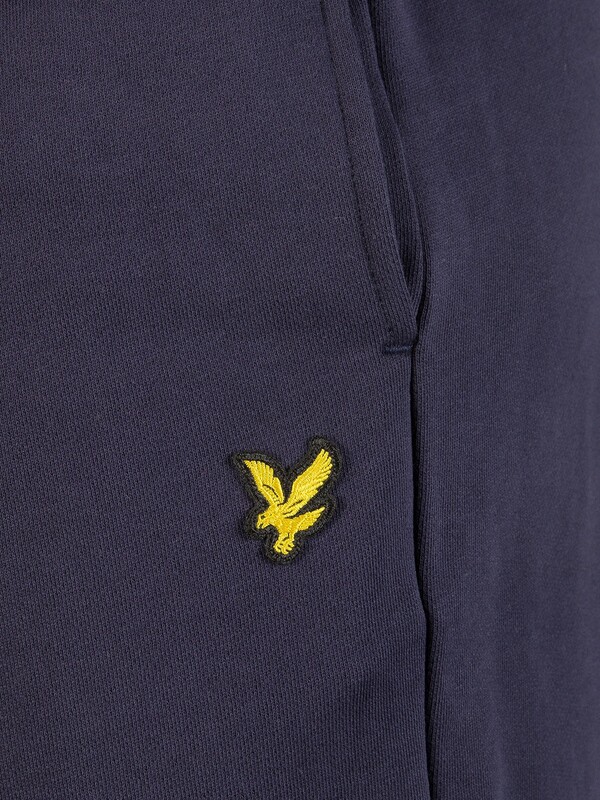 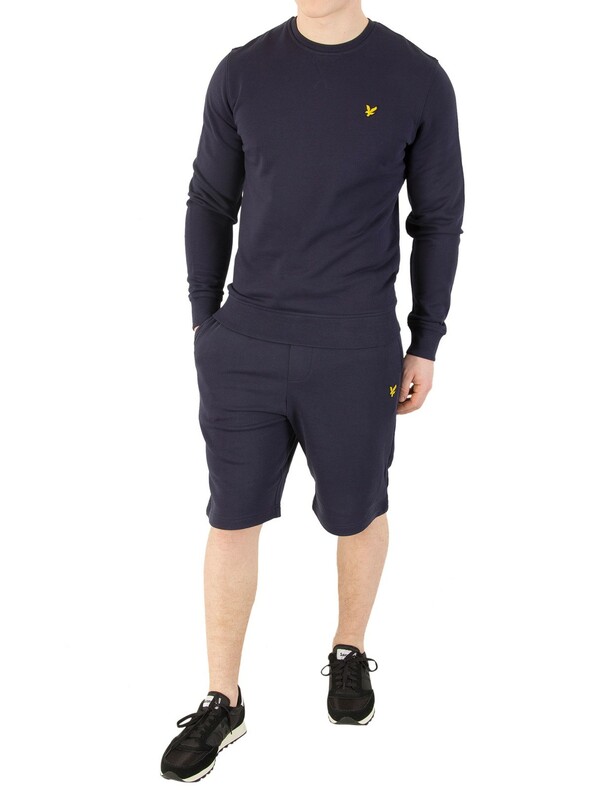 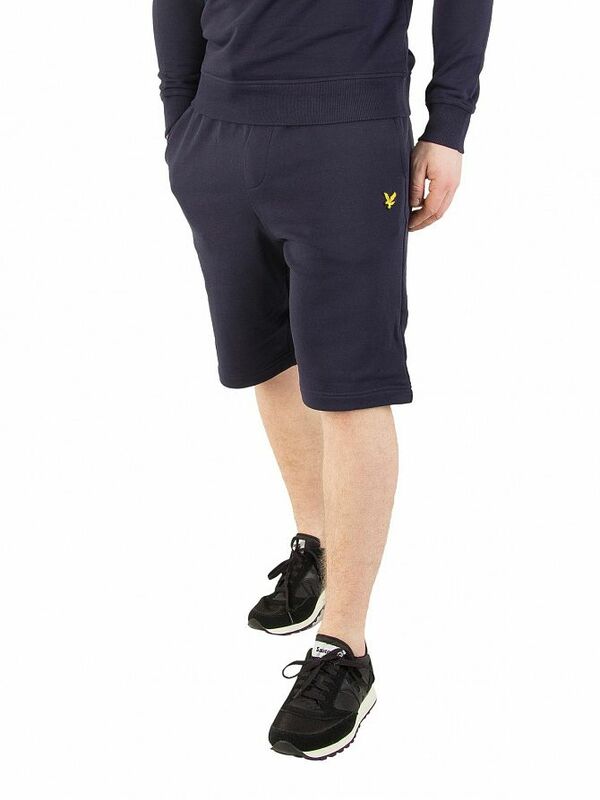 View similar Lyle & Scott or similar Sweat Shorts.